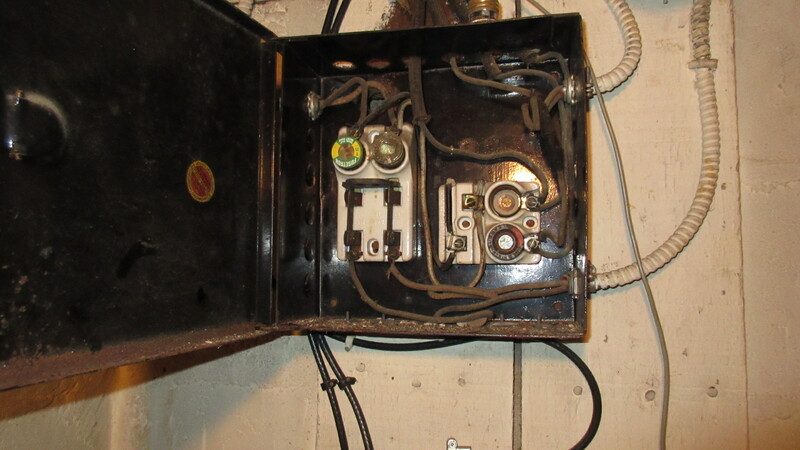 Old K&T electrical wiring: Should it stay or should it go? Old K&T electrical wiring: Should it stay or should it go? Knob and Tube (K&T) electrical wiring is the oldest wiring method used in U.S. homes. While it can be safe and reliable in an untampered or original state, K&T wiring systems that have been modified can present a danger and potential for electrical fires, according to an article on the topic on OnCourse Learning’s American Home Inspectors Training (AHIT) website. No longer permitted in new construction, K&T was the gold standard approach in America from the late 1800s and into the 1950s. 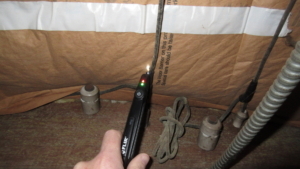 Home inspectors should note K&T wiring in their inspection reports. 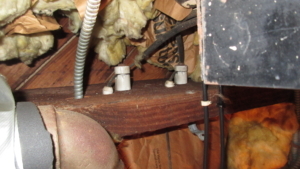 Those who come across this wiring will notice the ceramic knobs, which hold wires in place, and ceramic tube casings, which help protect wires running through wall studs or floor joists. Unlike today’s electrical installations which feature three wires, K&T wiring has two wires: a black, or hot, wire and a white, or neutral wire, according to an article on AngiesList.com by Angie’s List contributor Doug Bonderud, published June 16, 2015. With no equipment ground wire, K&T can’t service three-pronged appliances. The appliances run in American homes several decades ago might have included toasters, tea kettles, clothing irons—not the refrigerators, computers, and more in today’s homes. Home inspectors that see K&T systems might encounter modifications made to the wiring to better handle modern appliance loads. 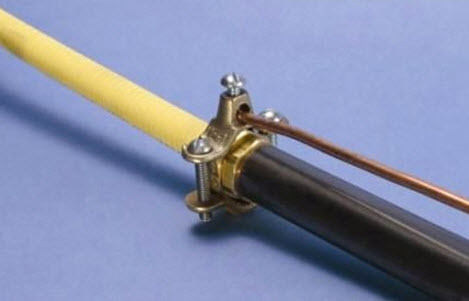 But these modifications often were made by inappropriately trained people. The result was a wiring system at risk for overloading. The wiring can stretch and sag. And without a grounding conductor, there’s more risk of an electrical fire or equipment damage. There is no code requiring complete removal of K&T wiring, even though it’s obsolete. Depending on the location, some jurisdictions require removal of accessible wiring; others simply state that K&T is not to be used in new construction. Still, insurance companies often refuse to insure or require higher premiums for K&T wired homes due to potential fire risk. 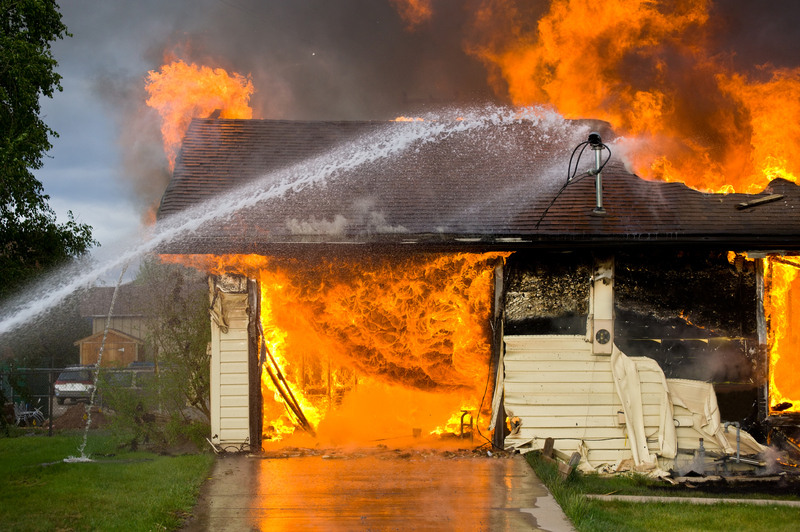 Some insurers will make an exception if a qualified electrician confirms the system is safe. 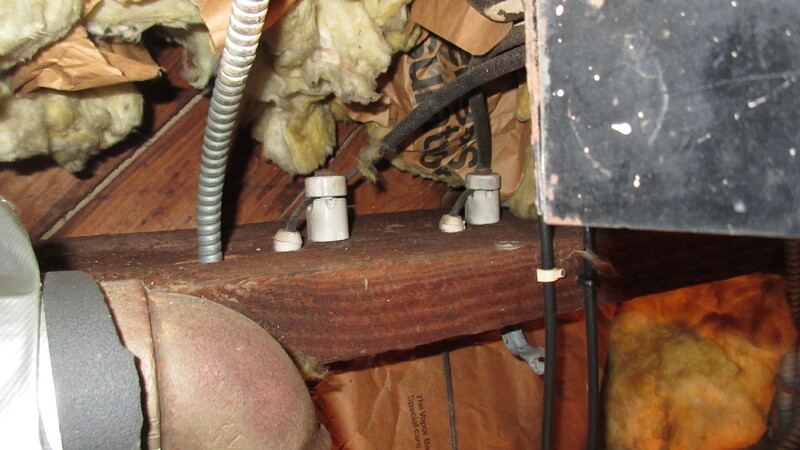 The biggest problem with Knob & Tube wiring is it has significantly exceeded its life expectancy, according to Michael Marlow of Annapolis, Md.-based Veteran Home Inspections. 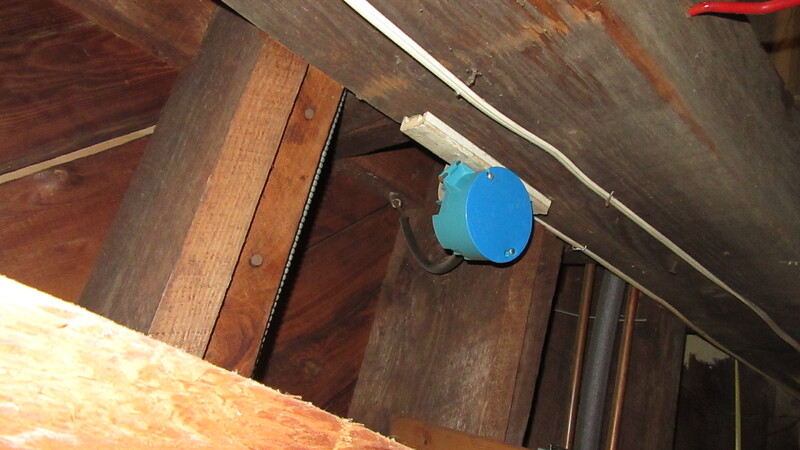 Marlow said signs for home inspectors to look for (aside from the actual knobs and tubes) are: 2-prong receptacles (could also be BX wiring) and 2-button light switches, fuse boxes, holes in rafters a few inches apart with nothing in them (where the tubes were removed). 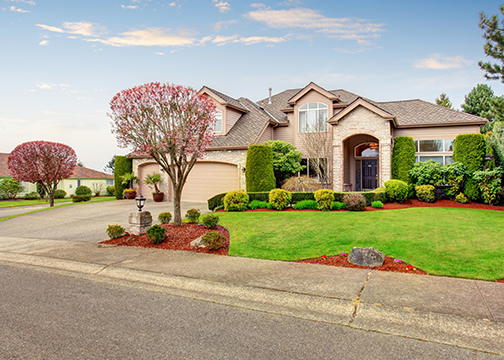 Home inspectors who come across the wiring should tell homeowners about potential dangers associated with the old wiring system. Homeowners that keep the wiring should know not to run too many appliances in order to avoid overloading the circuits. 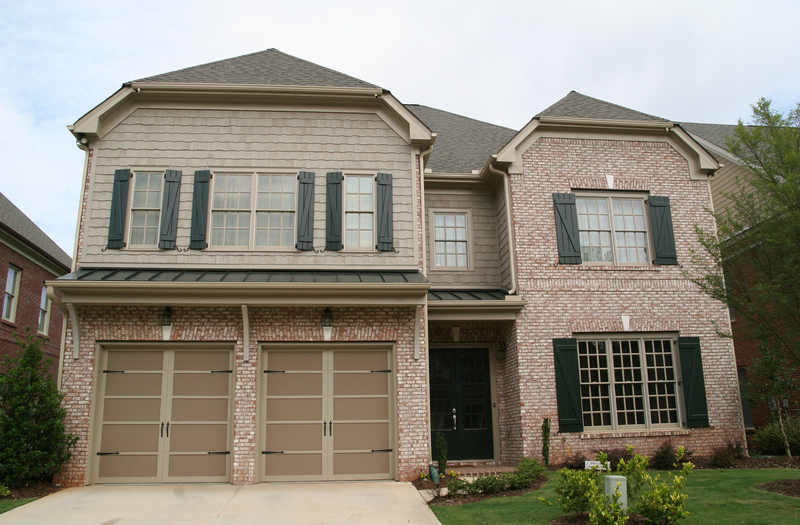 And K&T wiring should be maintained and replaced where it’s brittle or damaged. 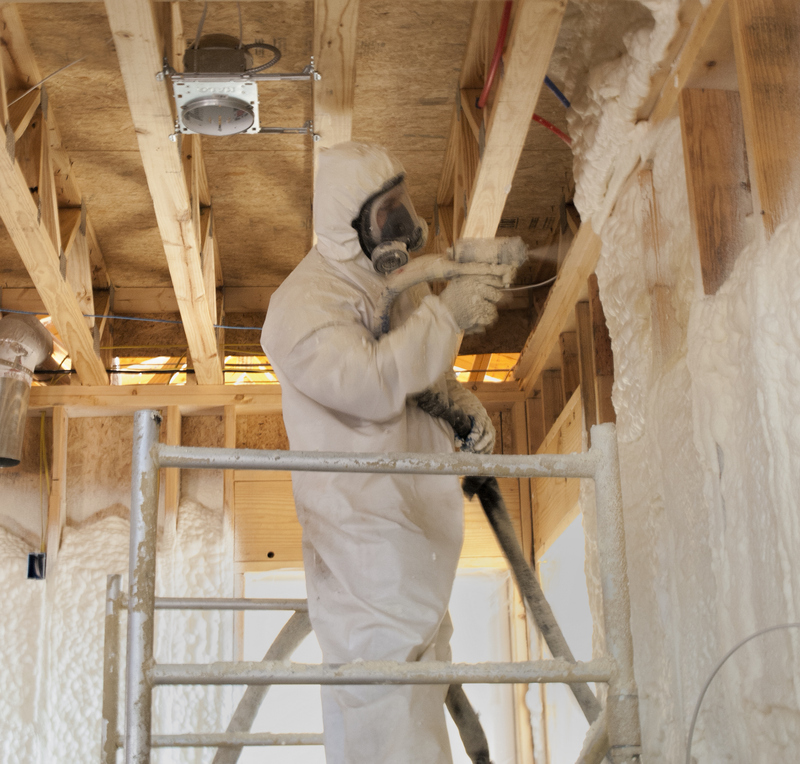 In order for K&T wiring to be safely used in kitchens, bathrooms, laundry rooms or outside, it must either be grounded or have a GFCI installed. This may be a GFCI receptacle or circuit breaker. AHIT’s Advanced Electrical Systems course can help you obtain a better understanding of electrical systems and how to properly inspect them. 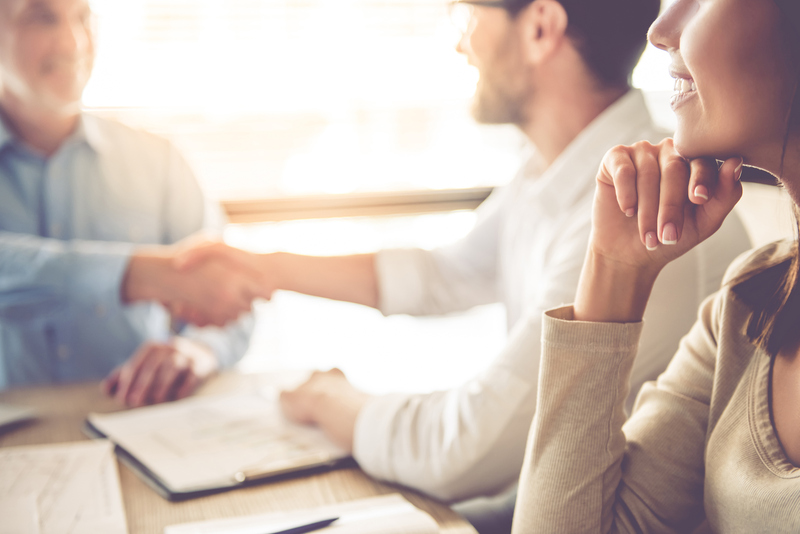 You’ll also learn what to look for when reporting and how to report your findings to educate your clients to the dangers of faulty wiring or wire overload.